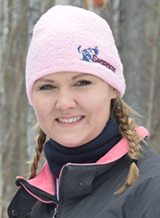 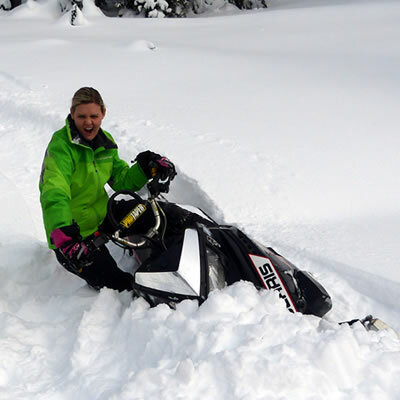 Snowmobilers provide their input on the best sledding destinations, snowmobiles, equipment and adventures. 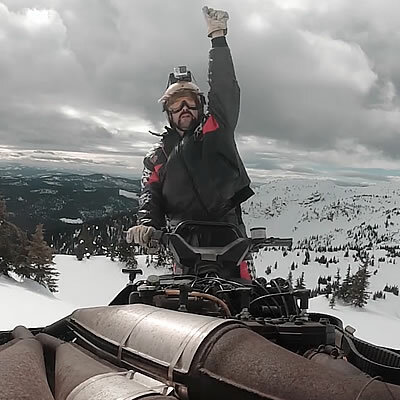 Weir Boondocking helped this backcountry rider build confidence through technique to reduce frustration and ultimately, up the fun factor. 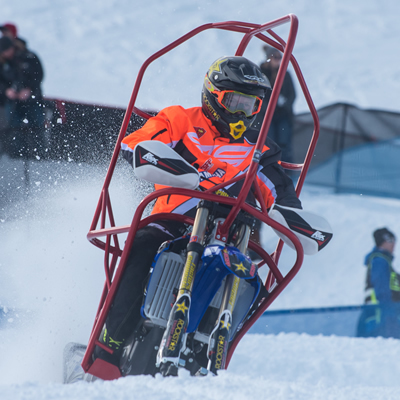 Adaptive snow bike event at Winter XGames 2018 brings injured athlete Blair Morgan back to competition. 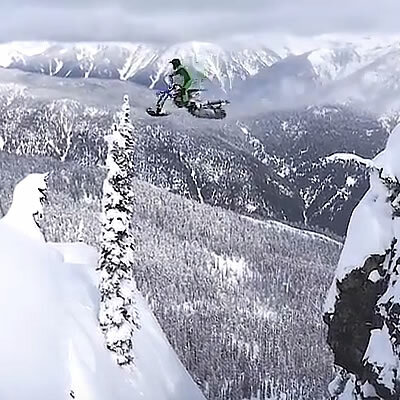 What companies look for in a brand ambassador or sponsored rider and what it means to be one. 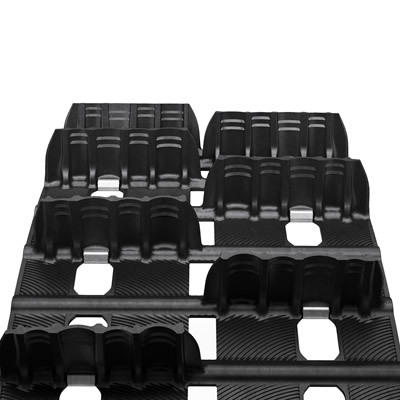 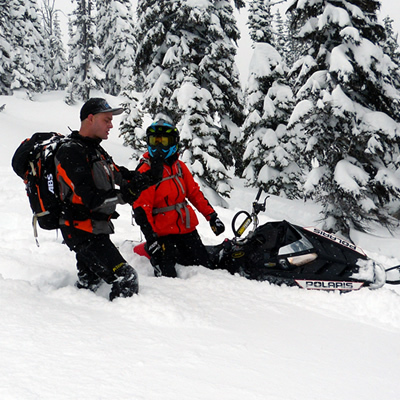 How and why you should keep your sledding ego in check. 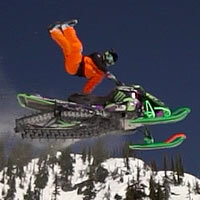 SnoRiders catches up with rising 509 Films star Turkey Reinheardt. 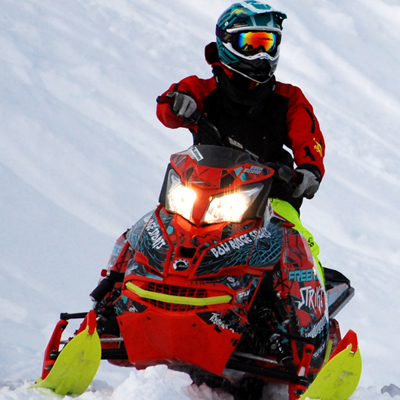 See Chris Burandt, Brett Turcotte, Dan Adams, Cody Borchers and more 509 athletes in this snowmobiling film. 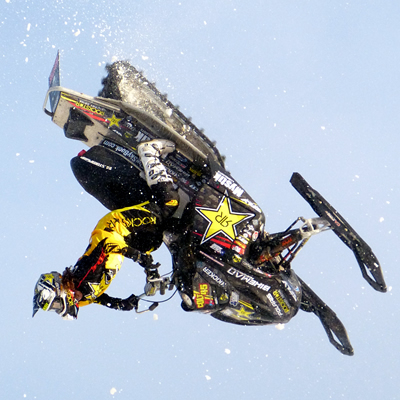 A book review and an interview with three-time Winter X Games gold medallist Colten Moore. 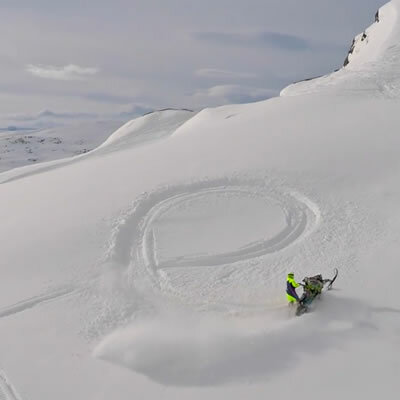 Check out the sledding in Sweden by watching this movie trailer for Slednez - Momentum. 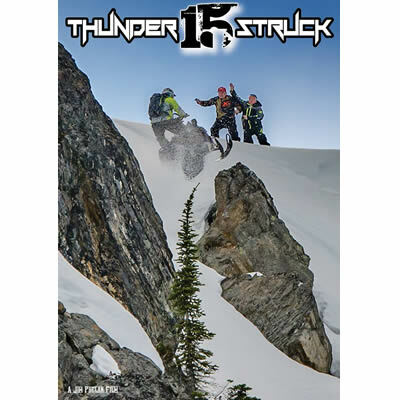 Jim Phelan of Thunderstruck Films releases official trailer for 2016 snowmobiling movie. 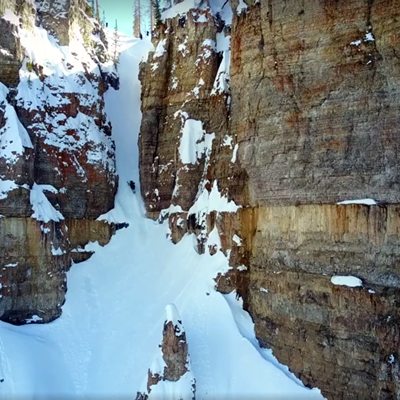 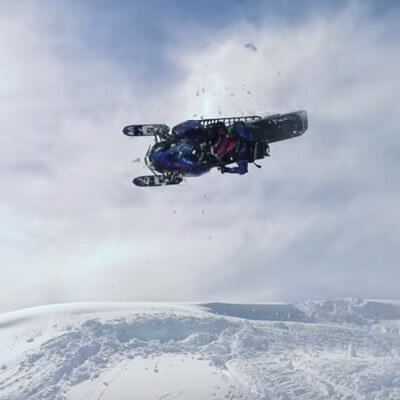 Jaya Lange of Braaap Films releases official trailer for new snowmobiling movie. 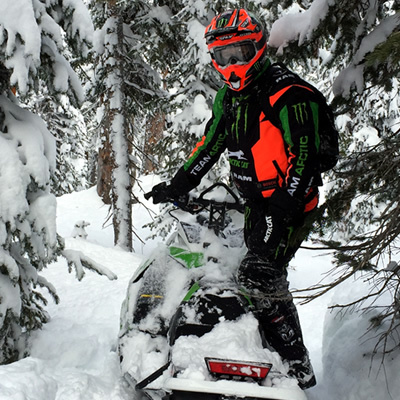 From his least favourite food to retirement plans, Tucker Hibbert gets personal with SnoRiders. 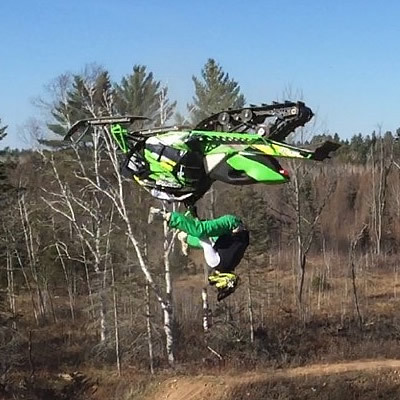 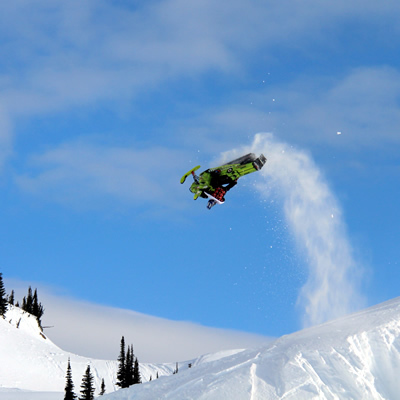 SnoRiders chats with freestyle snowmobile phenom Josh Penner from southern Manitoba. 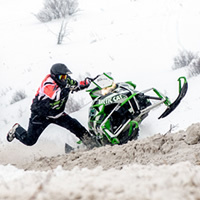 Ryan Law is a shy Grade 11 student from Castlegar, B.C., but get him on a sled and watch out. 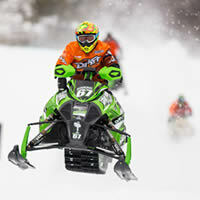 SnoRiders interviews cross-country snowmobile racer and X Games gold medallist Ryan Simons. 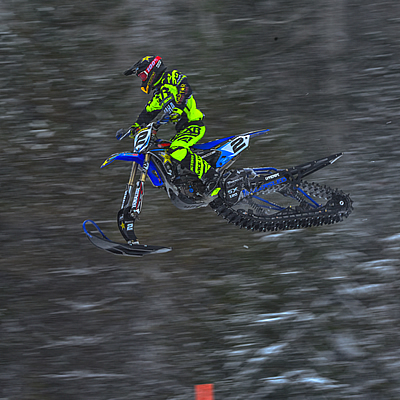 Brent Pukas is a backcountry ripper from Cranbrook, B.C., who's made the transition to pro level hillclimb racer.